Losing a loved one is one of life’s most traumatic events. Unfortunately, it is during this traumatic time that important legal and financial decisions are made. This is especially true for the individual asked to close the affairs of his or her loved one. Why Have Probate Proceedings in Utah? •	Distributing the balance of proceeds to designated family members and relatives. 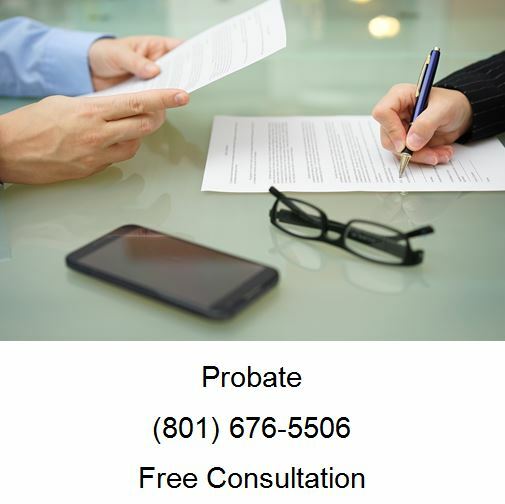 When Should Utah Probate Attorney be Consulted? •	The gross value of your estate, including life insurance, employer death benefits, and anything you might inherit from your spouse or others, exceeds $100,000. •	Where one or more of your heirs may have trouble managing their affairs due to age, infirmity, improvidence, lack of training, or simply lack of desire. •	Where there are businesses or partnerships involved. •	Where there might be substantial conflict among the heirs. •	Where there are any other unusual or bothersome circumstances. It’s a common practice for car accident lawyers to refer their clients who are victims in a car accident to visit with a doctor of chiropractic medicine. The question is why? There are several reasons why attorneys refer their clients. Why Visit a Chiropractor Car Accident Specialist? 1. Faster recovery. When you are involved in a car accident, you may experience symptoms such as a head ache, neck pain, lower back pain, muscle soreness in your neck and shoulders, forgetfulness, foot pain, and other medical conditions. By receiving prompt, personalized, high-quality medical care after an auto accident is one of the major factors determining how fast you will recover. If left improperly treated, car accident injuries can heal with scar tissue that can cause pain and discomfort. 2. No out-of-pocket costs. Medical care is typically no cost to the victim. Most of our clients with car accident injuries receive medical treatment with no out of pocket expenses. We coordinate insurance benefits with the responsible party’s insurance carrier, usually allowing us to help you receive prompt, proper medical so you can get better with no out-of-pocket costs. 3. Document your injuries. The insurance companies want to find out if you have been injured. By seeing a chiropractor car accident specialist who is experienced handling car accident cases and working with insurance companies, you are more likely to receive proper examination, treatment, and documentation of your injuries. 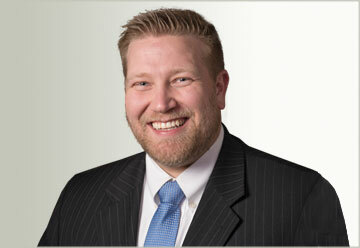 This documentation will help your car accident attorneys have evidence of the severity of your car accident injuries. This documentation is critical in some personal injury matters. If you are here, you probably have a business law issue you need help with, call Ascent Law for your free estate law consultation (801) 676-5506. We want to help you.